That means this show will take place in the still-murky decades between the original movies and the new movies, when the collapse of the Galactic Empire somehow laid the groundwork for the advent of the stronger and eviler First Order—not to mention the rise of Supreme Leader Snoke, an elderly man in a bathrobe who recently got sliced in half. That’s also the same basic time period as Star Wars Resistance, the new “anime-inspired” series from Star Wars: The Clone Wars and Star Wars Rebels producer Dave Filoni. 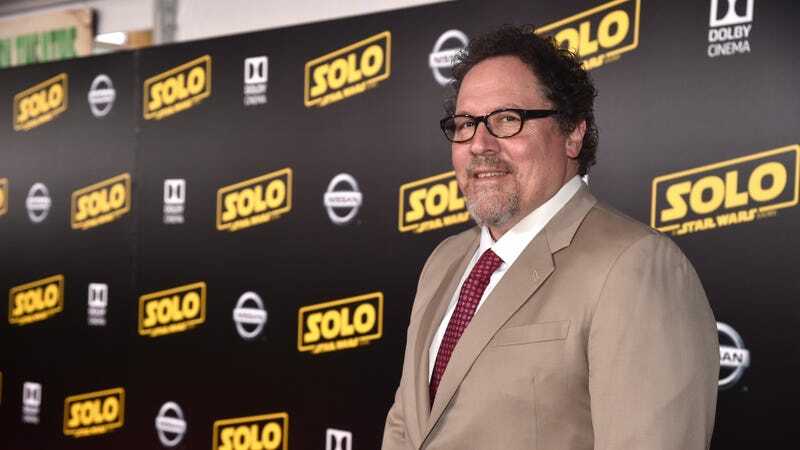 Favreau’s comment also confirms that this definitely won’t be the live-action Star Wars show George Lucas was working on many years ago, which would’ve focused on Coruscant’s underworld in the years between Revenge Of The Sith and A New Hope.